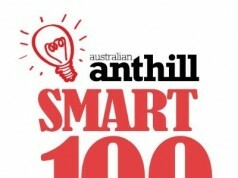 Shiftiez.com has scored a spot in the 2018 SMART 100! My wife who is a nurse was woken after a night duty by her office trying to get her to go on afternoon shifts. There was no fatigue planning and no understanding of if she even wanted a shift. The frustrating thing was she would email her bosses with requests for extra work and it was ignored. When we researched the problem we found companies struggle to build rosters that handle EBA’s and fatigue planning. 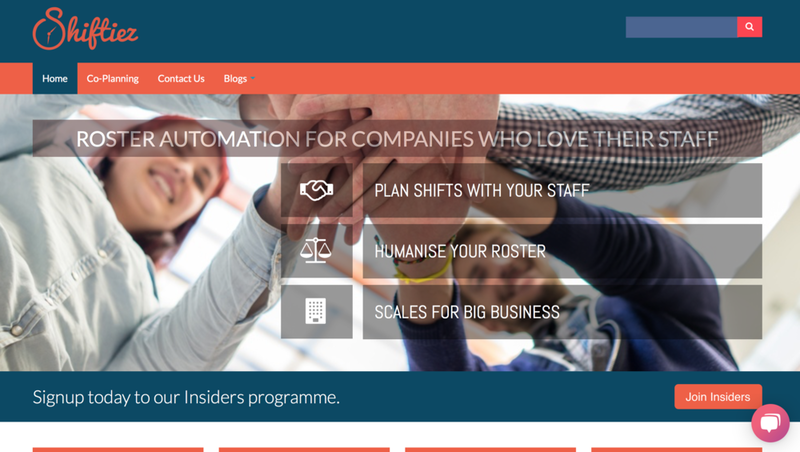 We wanted to fix both sides of the problem and automate the rostering for a company with employee preferences. 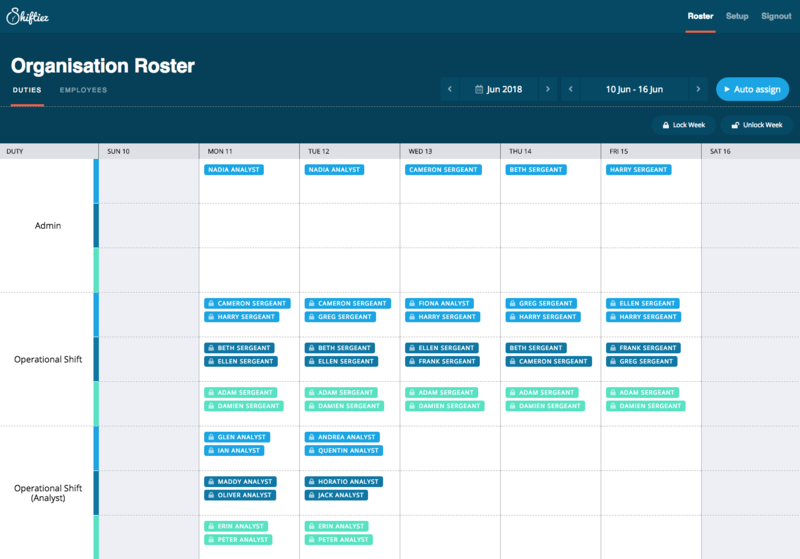 …humanise rosters by making it simple to find available staff for a shift and let staff co-plan their availability from their phones before a shift is set. 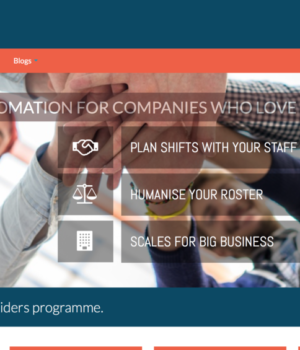 …taking preferences for shifts (yes/no/prefer not) and hard rules like EBA’s, fatigue planning and a fairness test and building thousands of roster combinations looking for the one with the least cost to staff and the business. 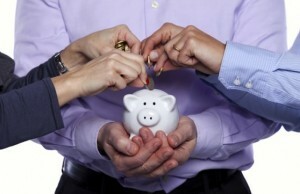 Most planning solutions look for the lowest salary cost building a roster. If there’s a clash with someone’s schedule they just pull a sickie. With shiftiez, staff can say they prefer not to work a shift rather than take leave, if the schedule allows it they can take the shift off and work a replacement automatically. Employers have a simple process saving time and confirming shifts. Employees are more engaged as they have a say in their work life balance generating higher throughput, taking less sick leave and are less likely to switch employers. Call lists, SMS or email, either manually or from a software solution. 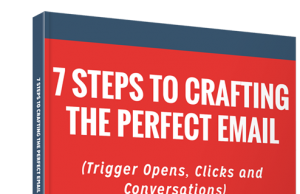 These blast out to everyone and are not integrated to responses. So if multiple people respond, they then all have to be contacted back to confirm if they have the shift or not along with details of where they are working. Business with greater than 20 staff with complex EBA’s and multiple shifts. Examples include Police, public transport, airlines and logistics, facilities management, restaurants and healthcare. It’s also for large short term workforces (think the commonwealth games) Cleaning and catering crews, event management and the like. Direct sales through our website. We are also in discussion about a white label option with one of our clients. Capitalise on our work with Victoria Police, partner with payroll providers as an integrated service and work on long term sales with health providers.